What is it about garden gates that has so many of us in love? well, I could go on and on. Whatever it is I adore them! So much so that I have them placed here and there throughout my garden. This perfect pairing has now become 'double delicious'! Here's a few more of my garden gates. 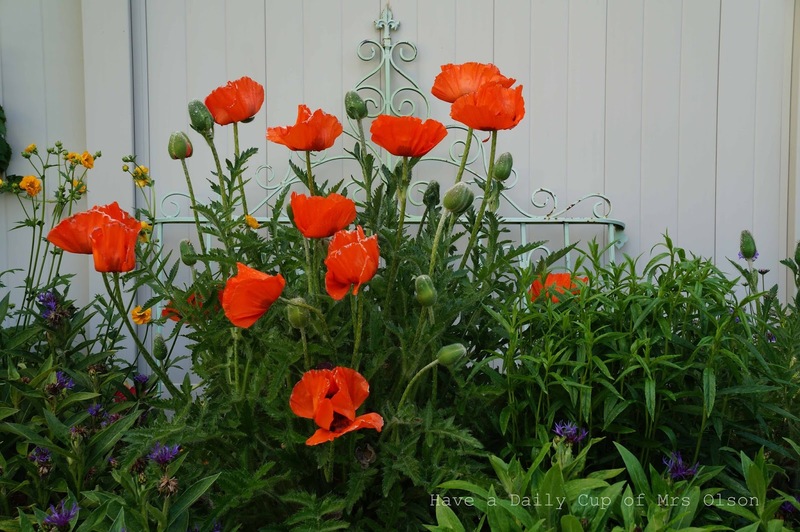 The orange poppes against the green metal gate. . .perfect pairing. I wish I would have taken this photo when the Brunerra was loaded with dainty blue blooms. . .perfect pairing! 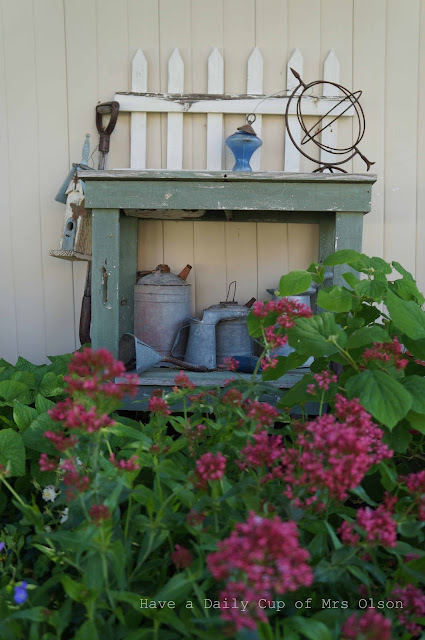 Not a gate, but of course it was instant love when I spied this little potting bench at a shop years ago. How about you? 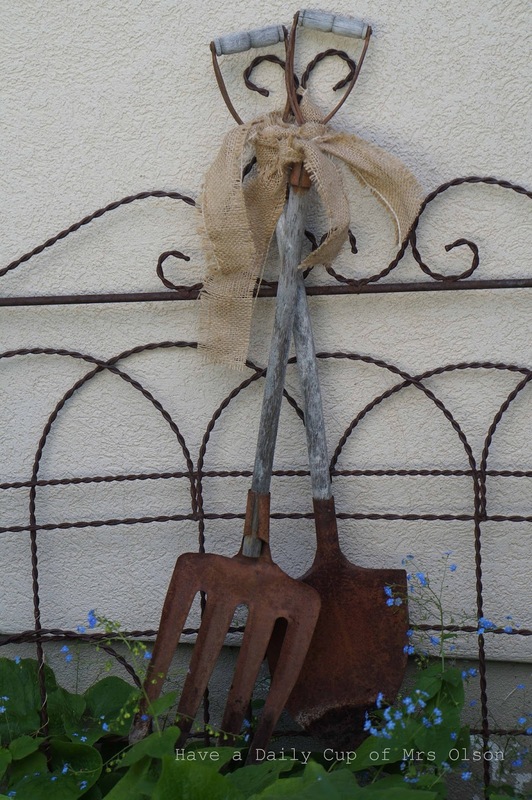 Do you have old gates in your garden? Never met one I didn't love! 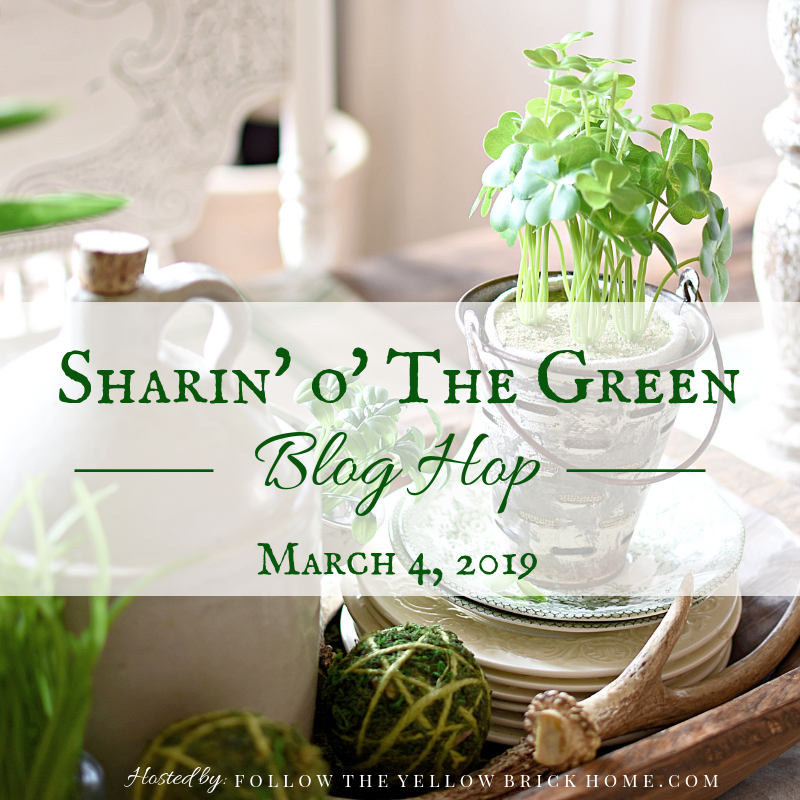 This post was featured at Roses of Inspiration. Thanks Stephanie! soooooo cute! Love your garden!! They may be appealing because they represent the entry of a sanctuary to get away from it all. So many garden gates...lovely! I think I need to get one...or two...or three! ;) Of course, I'd need some of your flowers, too!! YOU HAVE SUCH A LOVELY AND INTERESTING GARDENS!!! I love all your gates and your flowers too....everything is beautiful.!! What a wonderful thing to collect! 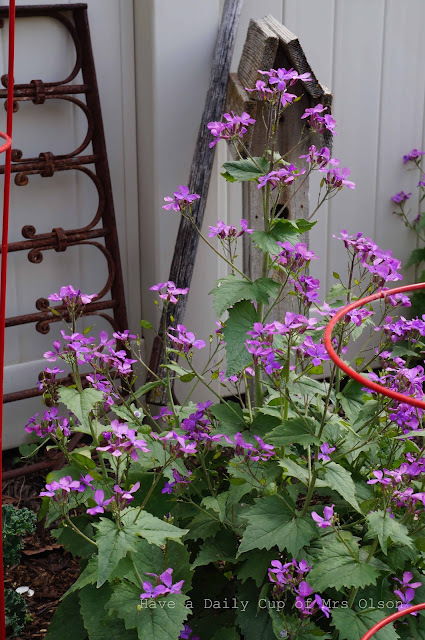 No need to dust garden gates, they aren't likely to break and they always are a delight to the eyes, especially with your gorgeous flower combinations. I love garden gates, yours have such a darling cottage appeal...I like the way you've used some as almost like a trellis....so cute! I do have a gate, but more for function, boo. I'm always looking for the perfect antique one, though! I am right there with you. I love old gates out in the garden. Yours are gorgeous. Oh Jann your garden is so lovely, I am trying to re-plant after our terrible hail storm. But I enjoyed seeing these so much... Thank you! Your wonderful gates add so much fun and character to your pretty gardens. 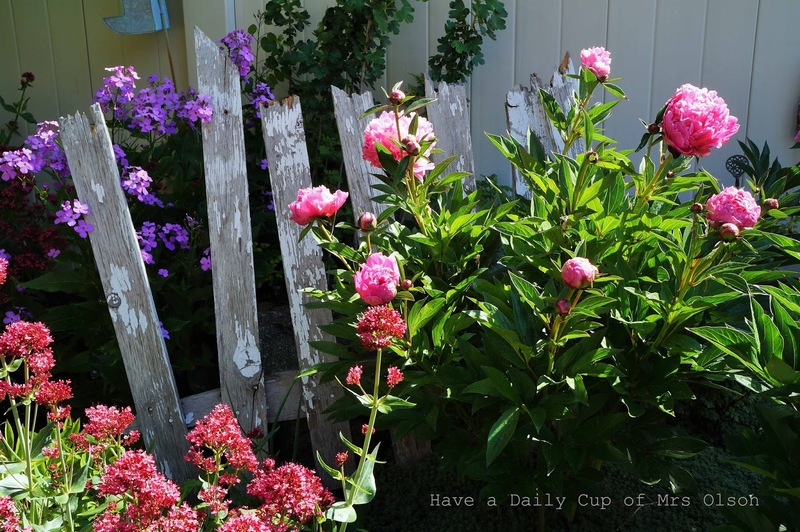 The wooden picket fencing especially captured my heart! Thanks so much for your visits!! First of all, I agree with you about garden gates. I think they are perfect for trellises, accents, wall hangings, whatever. I like all of yours! The peonies are incredible. That particular pink is stunning. So let's talk Brunerra. I have killed 3 of them. It's not my fault!!! One year a pipe burst and the poor thing died. The next year, in a different spot, the astilbes grew over the brunerra and it didn't get enough sun but it did get overly wet. Last year, in desperation, I planted it in a pot. No sign of it this year. I feel like a failure. Each of your gates is unique and beautiful, with just the right plantings. Thanks for the tour and the ideas. So many great gates and your garden pictures are lovely. I love those pictures, beautiful flowers! A wonderful garden! 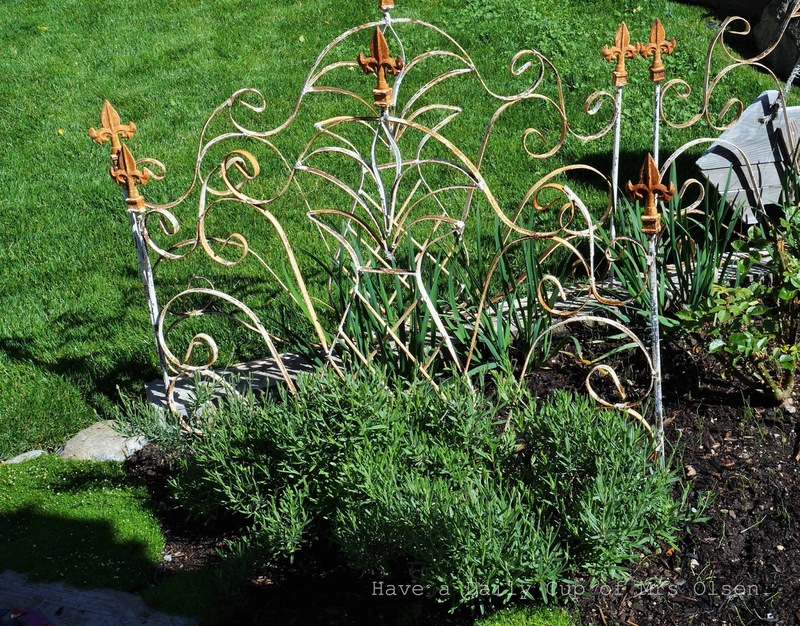 Love the wrought iron and flower combinations. Your garden is just beautiful Jann and I love the gates! Love your garden gates, especially the old wooden ones. I can't have 'junque' because my hubby tosses it. :-( He just doesn't see the beauty in it. I could find rest for my soul in your garden! Oh these are just lovely Jann...every single one. I'm glad I don't have to pick a favorite! Love all your flowers, and how you pair them. The poppies and the green gate are so pretty together. What a fun post! I don't have any garden gates, just tall fences. The wooden gates at the beginning of the blog remind me of the cottage gates many homes have in Carmel by the Sea in California. Their unevenness and whimsy appeals to me. Love all your garden gates to accent your beautiful gardens! Gorgeous garden gates - I want one. There are so many great projects on SYC, but I am only doing wedding projects for the next week. 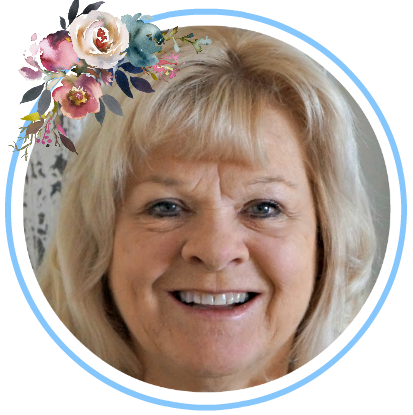 Oh Jann, you garden is so delightful! I love the collection of gates :) You are such a joy, my friend, and you are always so full of lovely ideas. 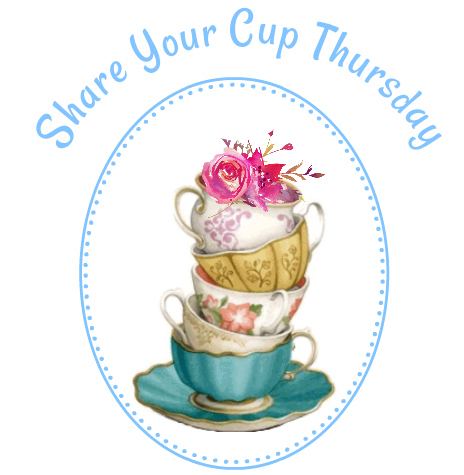 Thanks for sharing with Roses of Inspiration. Enjoy your day! No gates in my garden, but I wish you were here to help me with it! Hi friend! 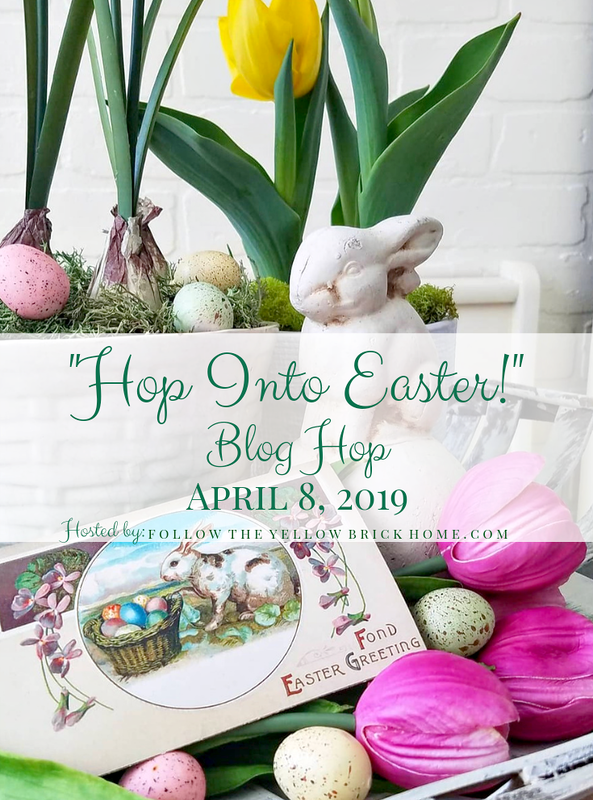 Just wanted to pop in and let you know that this lovely post was featured at Roses of Inspiration this week :) Hugs to you! Charming gates, Jann! Love them! 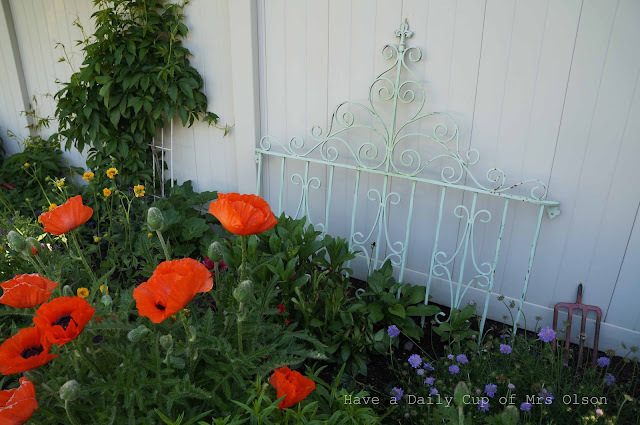 Oh Jann...I simply in love with you delightful old garden gates...they add such delicious charm to your lovely garden, and I can see why you love them! And you've certainly inspired me! 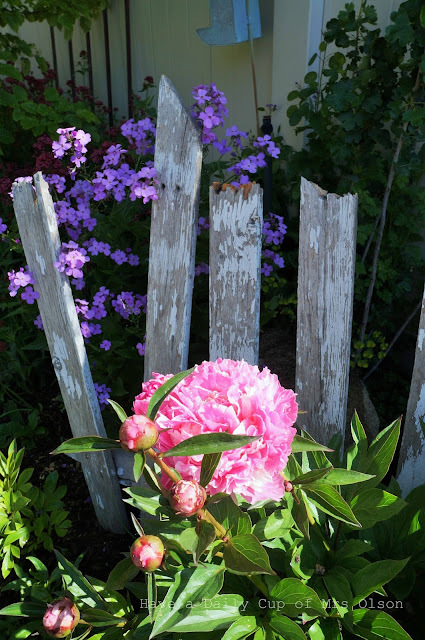 One day when I have a pretty garden of my own, I will collect garden gates and such to place in between, just like you've done...and I dearly want to grow peonies too! My grandmother is the gardener in the family, and she passed on her love of all things gardening to me! 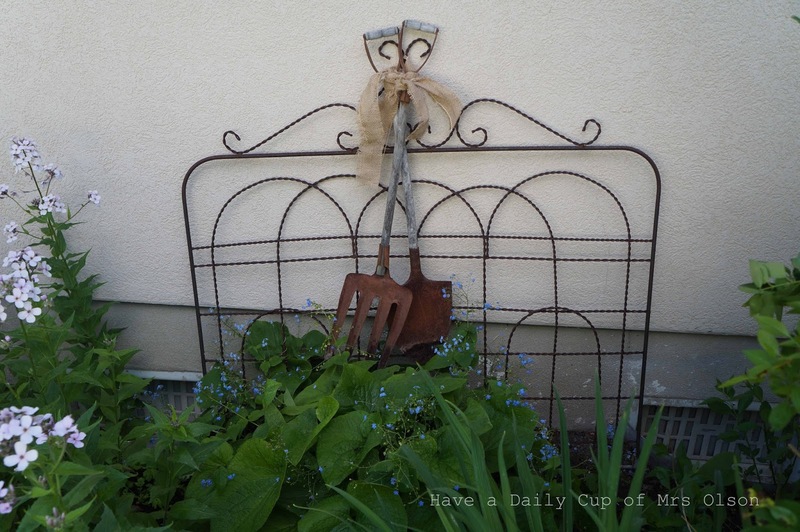 I tend the family vegetable garden, but dearly want to grow flowers and create a beautiful place to rest and be inspired in! I truly enjoy my visit to your spot on the web, and off to look at some of your older posts now! Your garden is simply amazing! 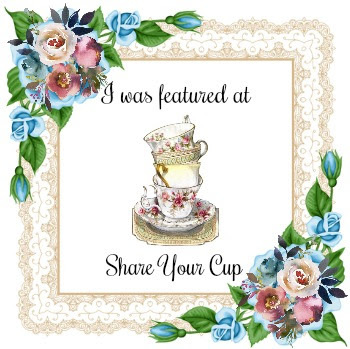 I don't have a flower garden yet... just a vegetable garden... but as soon as we get moved to our future property, I plan to have a flower garden pronto... and peonies are first on the list, next to roses, next to rhododendrons...oh my... the list goes on and on! But your garden gate decor is just fabulous! 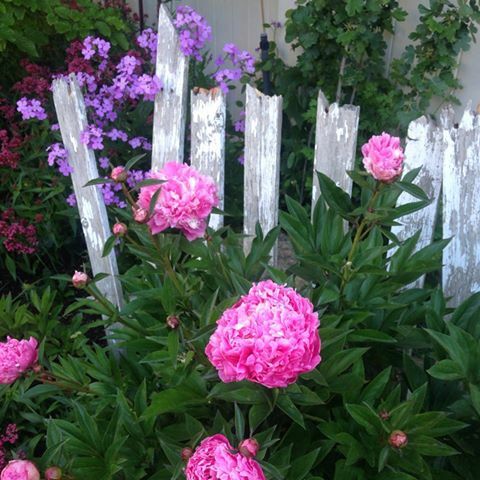 I love that you took the garden gate to the peonies. 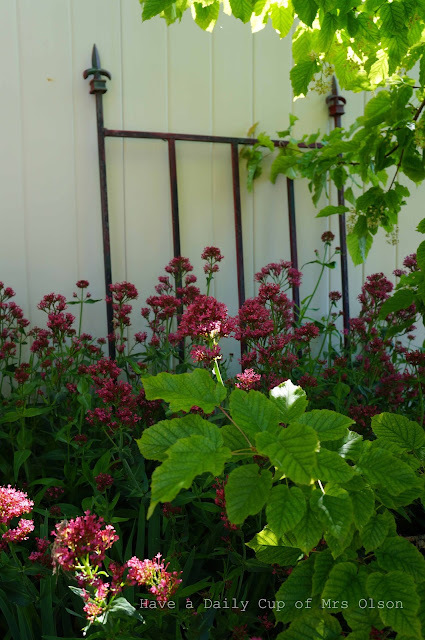 Loveliness abounds in your garden! Have a wonderful and blessed evening!